We want our children to have the very best, especially newborns who are vulnerable and completely new to the world. What they’re breathing in affects their new lungs and what they’re touching affects their new skin. 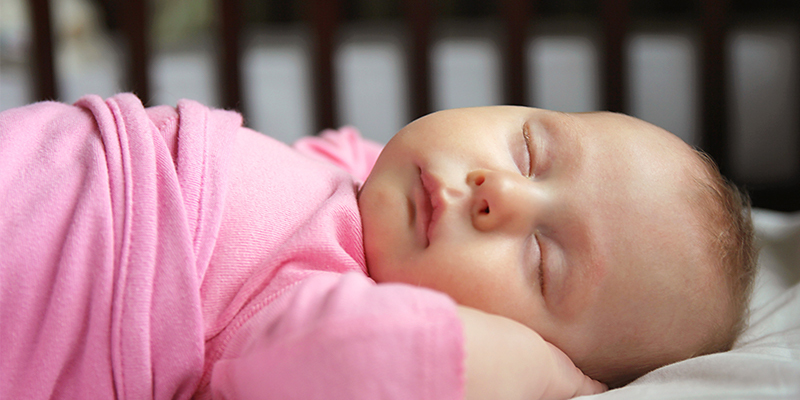 At Savvy Rest, we believe babies should sleep on only the purest organic materials. 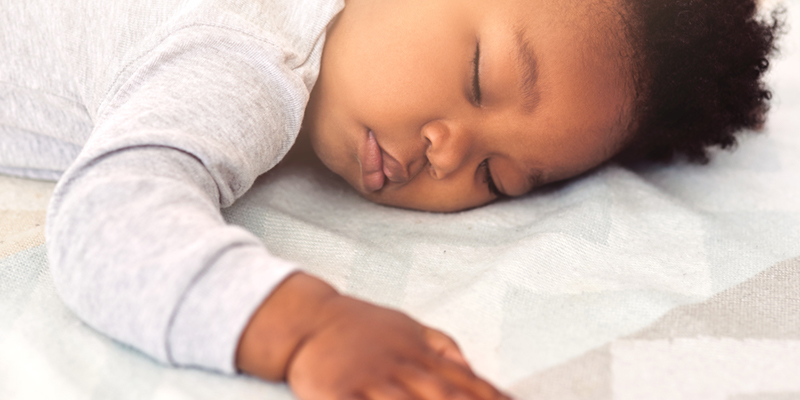 Keep reading to learn what types of crib mattresses are out there and why you should always opt for the Savvy Baby organic crib mattress. What’s the best memory foam crib mattress? There’s no true answer to that question because memory foam, a type of polyurethane foam, should not even be used as a crib mattress core in the first place. This synthetic foam lacks durability and is notorious for off-gassing volatile organic compounds (VOCs). It’s usually marketed at an inexpensive price but unfortunately, it’s not as great of a deal as one may think. Not only should you pay attention to what makes up the core of the mattress, but you should also keep in mind what type of material the mattress is encased in. 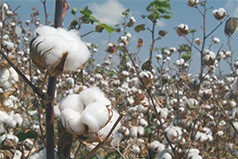 If it is cotton, make sure that it is certified organic. Anything less may have been treated with pesticides or bleach. Avoid bamboo, which goes through the viscose process, or synthetic materials such as polyester or rayon. Young children also lack certain enzymes that adults have. These enzymes are responsible for breaking down and removing toxic chemicals. This is not to say that we should put our kids in a large bubble but we should be cognizant of which products we’re introducing into our homes. This is something we have the power to control and it can make all the difference. The Savvy Baby organic crib mattress is safe, reliable, and ready to give your baby the natural support he/she needs. Our crib mattress is completely GOTS-certified organic which sets us apart from the vast majority of crib mattresses on the market. Having a Certi-Pur or even a Greenguard certification isn’t enough--it’s vital that the mattress materials have met the highest organic standard. Our crib mattress core is certified organic Dunlop latex. This firm 5” layer of latex will give your baby enough stability while still being comfy. It’s crucial that the core of the mattress is firm so the infant will not sink in. 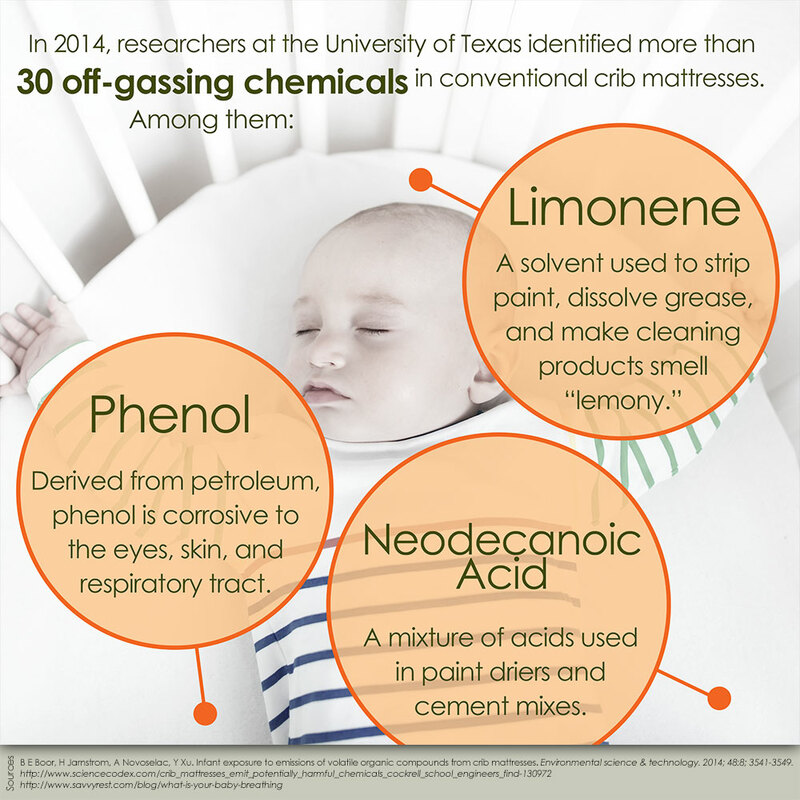 A mattress that is too soft can affect the infant’s ability to breathe so firmer is always better! Our casings are comprised of two materials, one of which is certified organic cotton. You’ll notice that our organic casings aren’t stark white, but a natural cream color. This is because we never use bleach in our products. 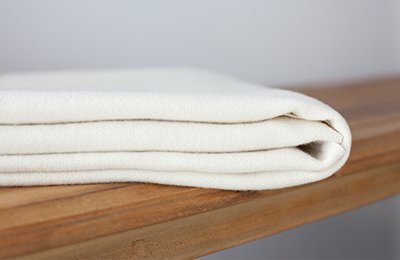 The other material in our casings is certified organic wool. We use wool as a natural flame barrier (so no chemical flame retardants!). Pure, safe, and supportive for growing infants, The Savvy Baby organic crib mattress is the perfect choice for your baby. 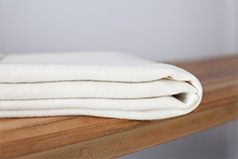 Protect your baby's mattress with this natural wool pad.